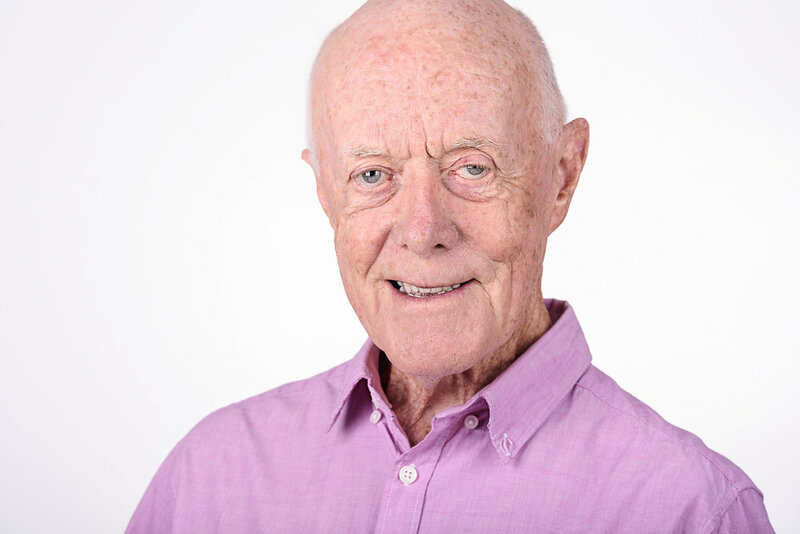 Des Walsh, a business coach with clients around the world, reached out for professional headshots to reflect the wisdom he provides, the trust his clients have in him, and his prowess as a strategic thinker. These core elements were discussed at length to ensure we were both on the same page. It's amazing how much listening to my clients makes a huge difference in having a fun experience and the great photos we create together. Book your headshot session today.